That's right there's no arguing work is needed on this one but look at the price! 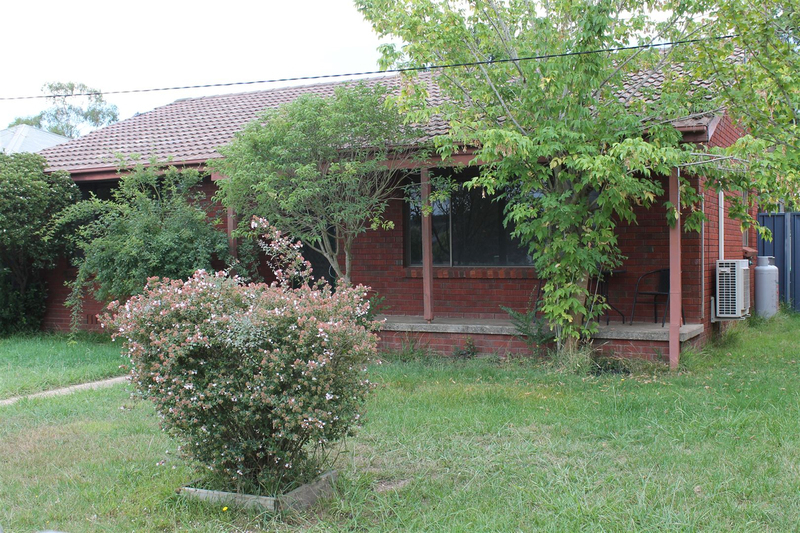 Two bedroom brick and tile home on an easy care 556m2 block only 300 metres from Braidwood's main street. Large garage and extra large garden shed accessed from the rear lane. If you're not afraid of a little hard work this will make an excellent first home or a fantastic investment.